Few who followed the career of Nas would have guessed that when he said "The World Is Yours" on his 1994 debut album Illmatic, he was talking about success in tech venture capital. But the rapper has in fact quietly built a "venture capital tech investment empire" over the last several years, and one of his investments has paid off in a big way. 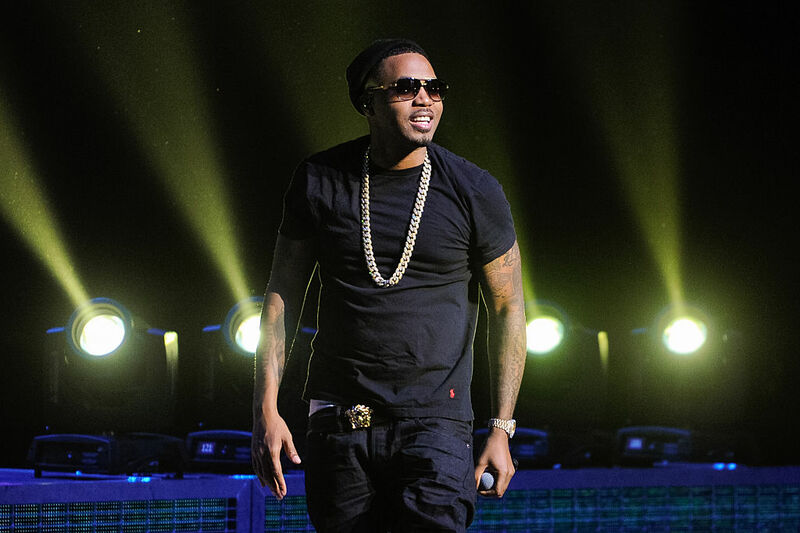 Media giant Viacom has bought out online video streaming platform Pluto TV, which Nas' QueensBridge Venture Partners put undisclosed millions into back in 2014, for some $340 million. "Since our launch less than five years ago, and particularly over the past year, Pluto TV has enjoyed explosive growth and become the category leader in free streaming television… Viacom's portfolio of global, iconic brands and IP, advanced advertising leadership and international reach will enable Pluto TV to grow even faster and become a major force in streaming TV worldwide. Viacom is the perfect partner to help us accomplish our mission of entertaining the planet." Viacom's Pluto TV buy is only the latest investment success for Nas. In 2018, two companies invested in by QueensBridge were also sold for big bucks: Home "smart doorbell" brand Ring to Amazon for $1.1 billion in February, and online pharmacy Pillpack, also sold to Amazon in April for a sum reported to be just under a billion dollars.